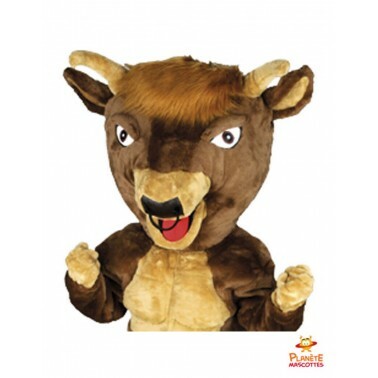 Disguise of mascots of wild animals. 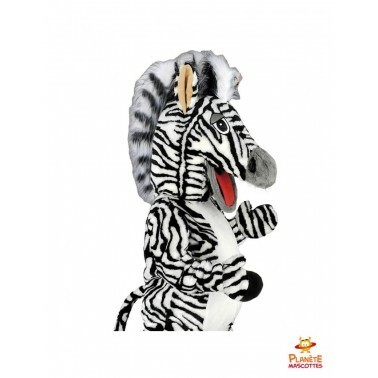 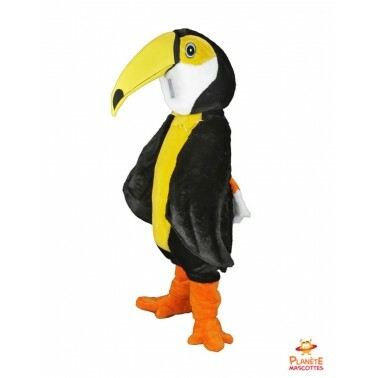 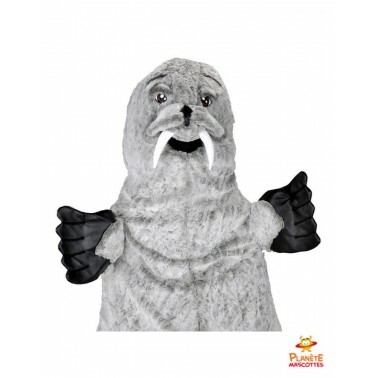 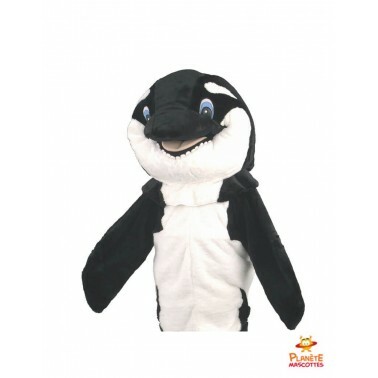 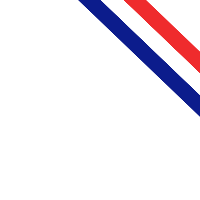 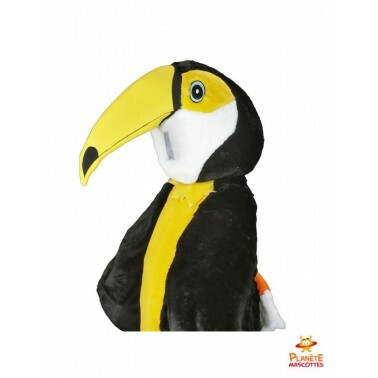 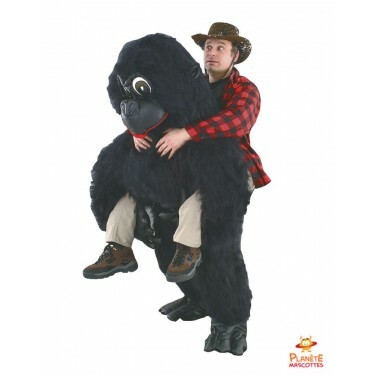 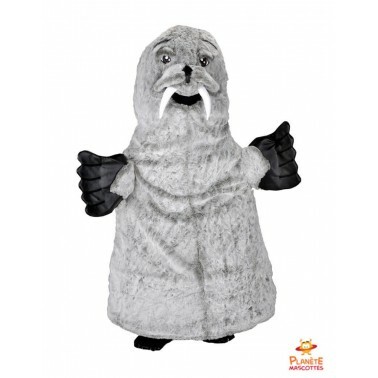 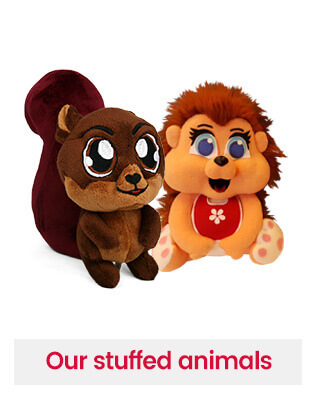 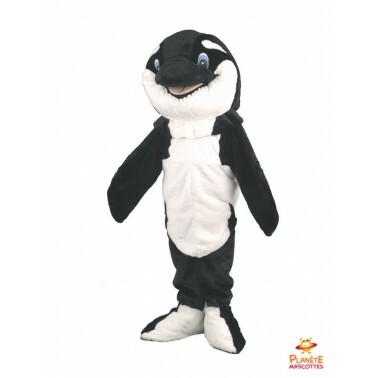 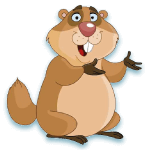 Jungle animal mascots, animal mascot disguises and sea animal mascots. 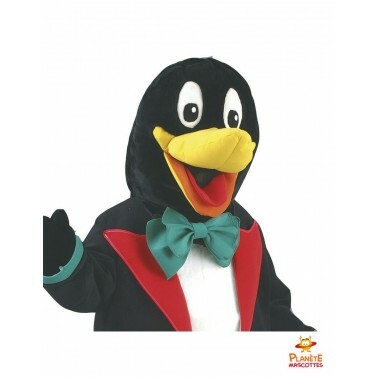 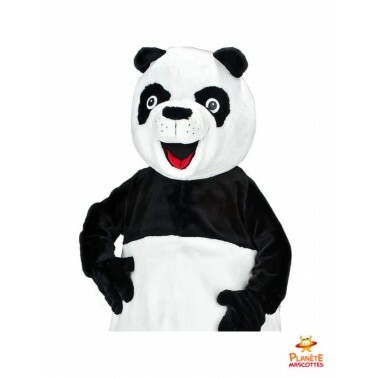 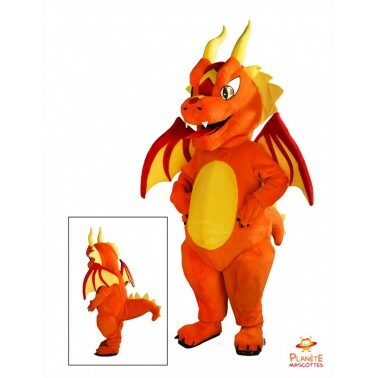 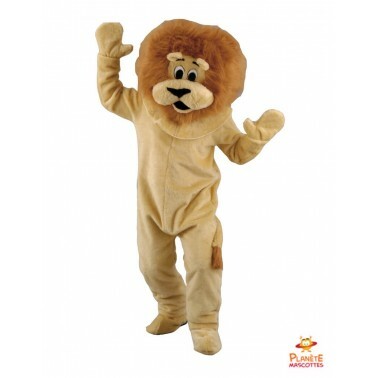 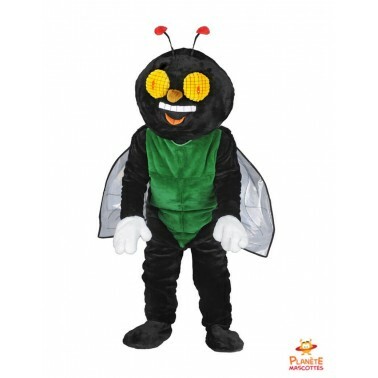 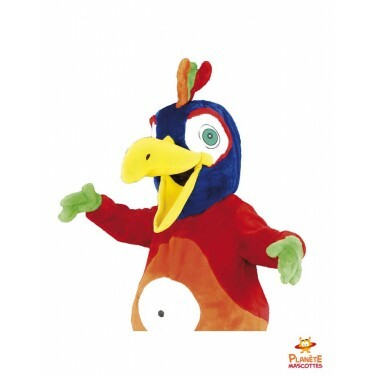 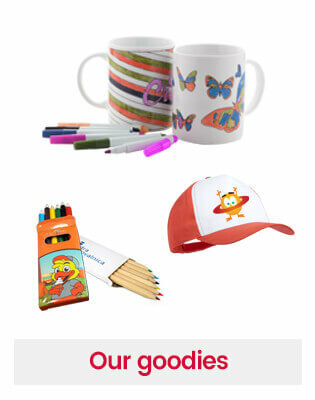 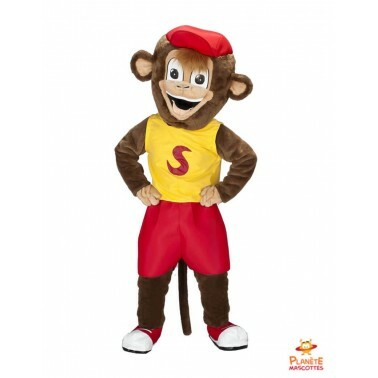 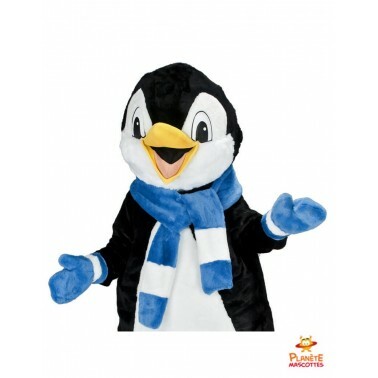 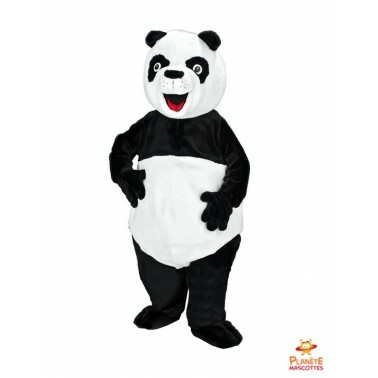 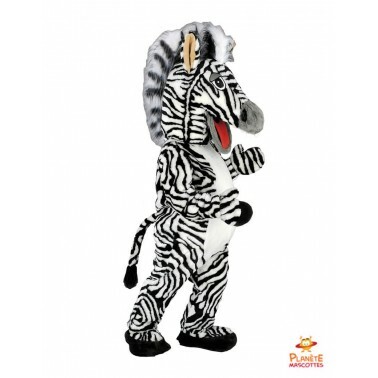 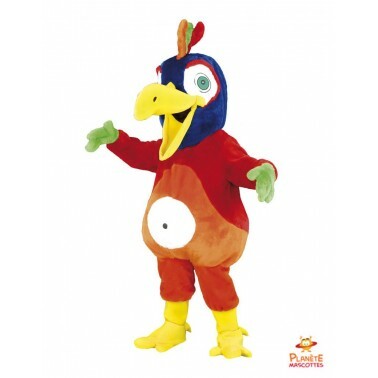 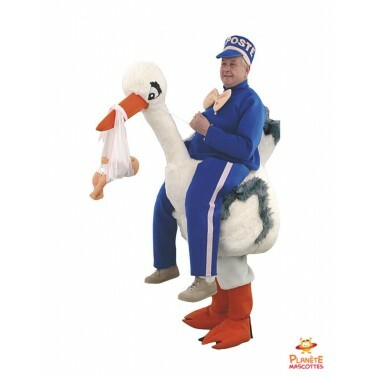 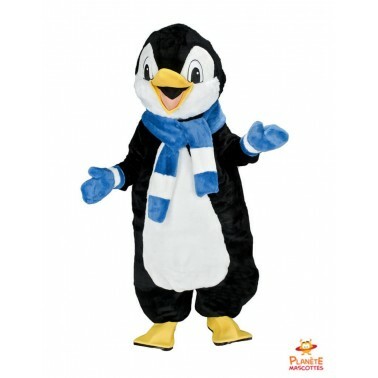 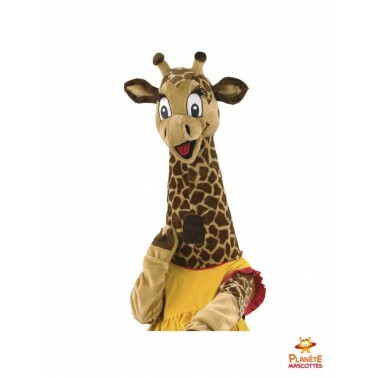 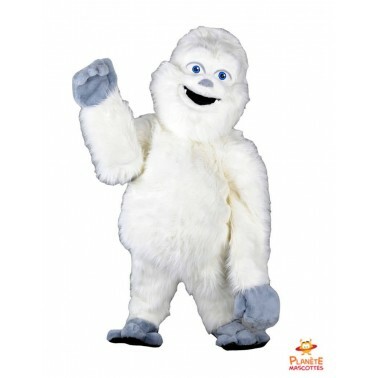 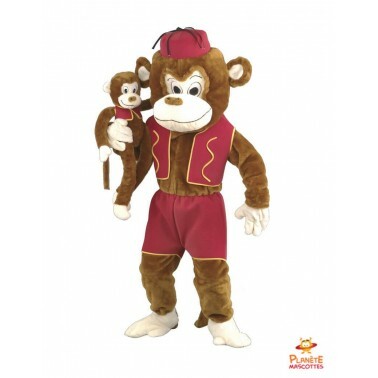 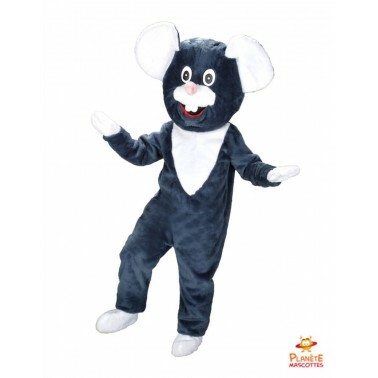 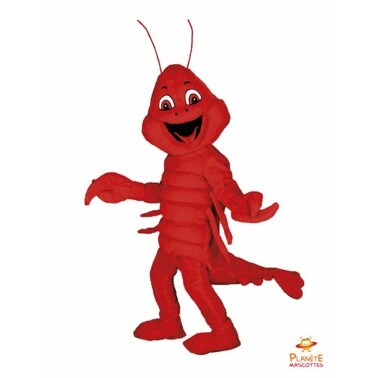 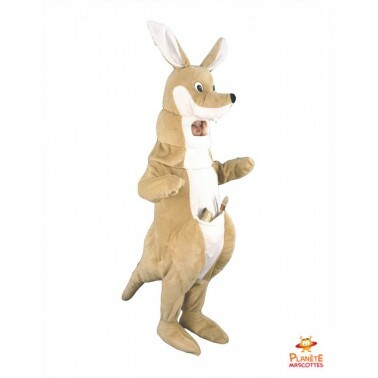 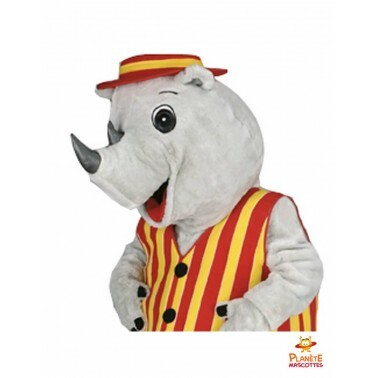 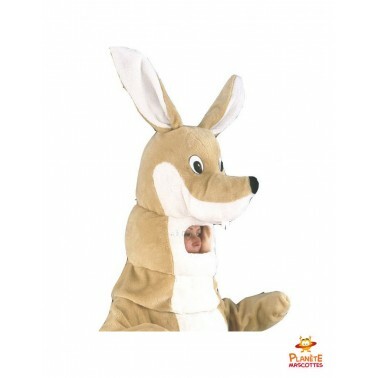 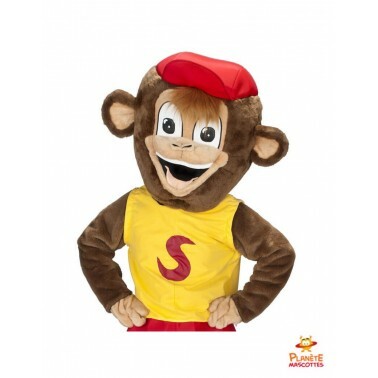 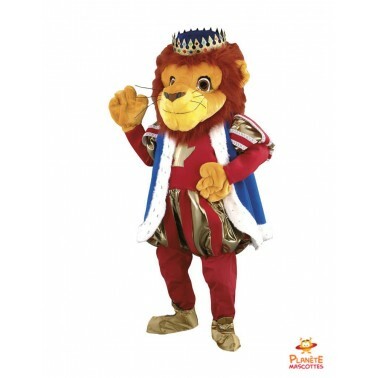 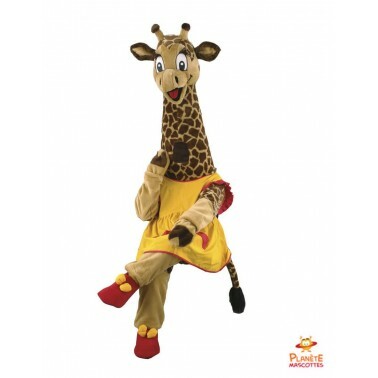 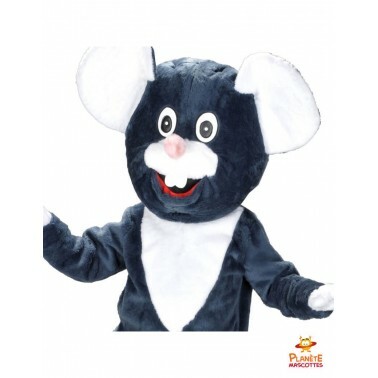 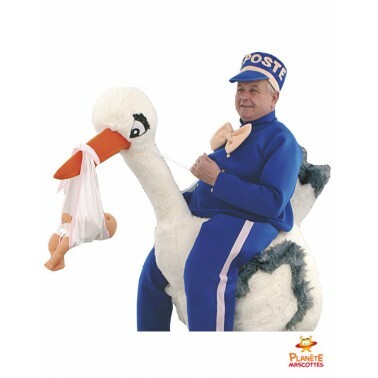 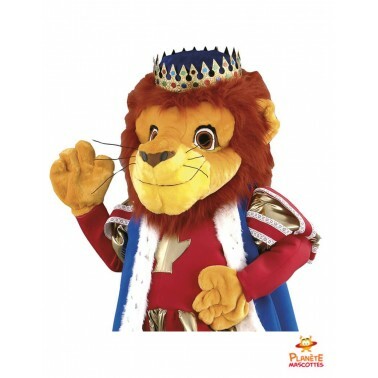 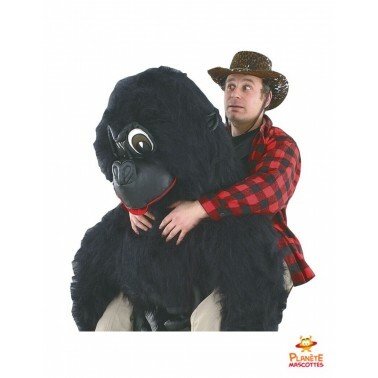 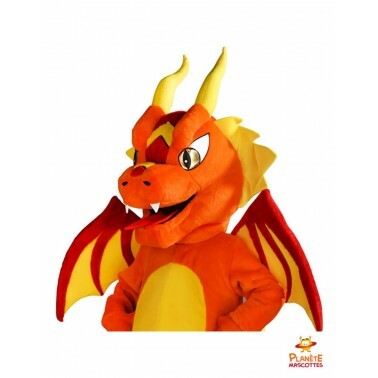 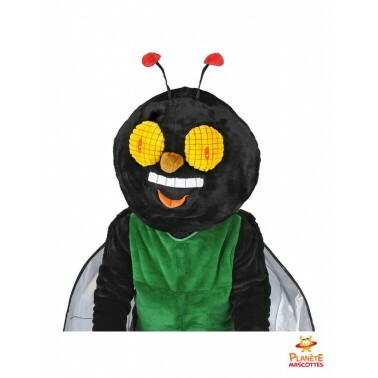 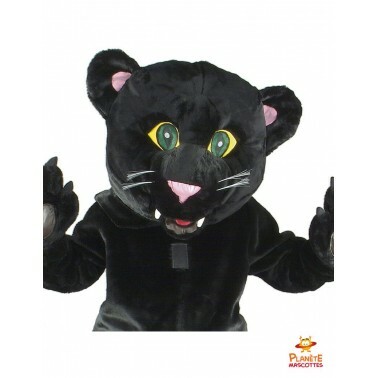 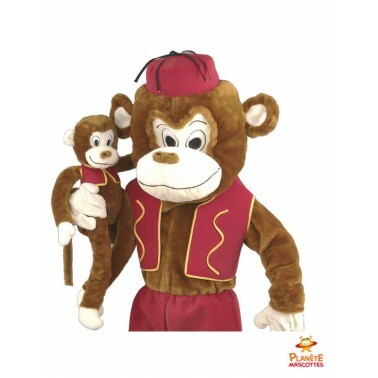 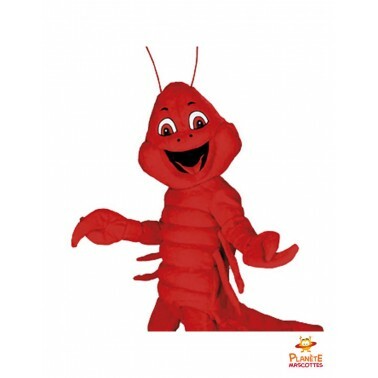 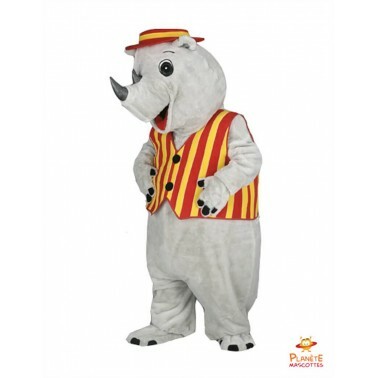 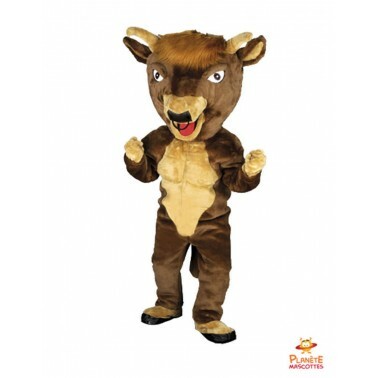 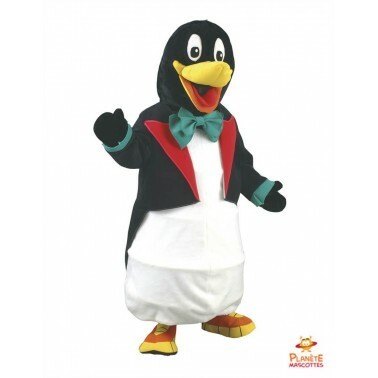 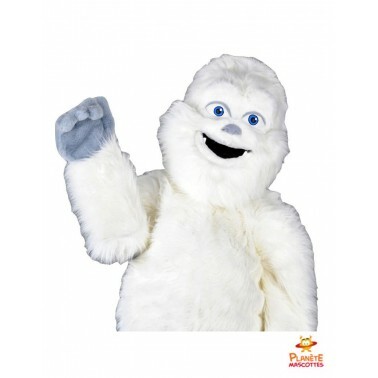 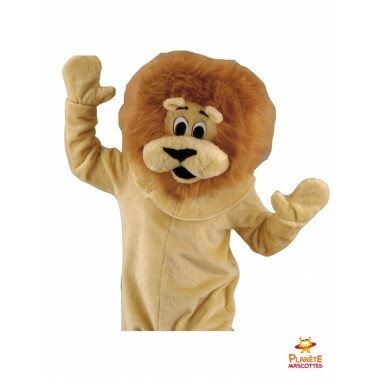 Mascot costume for all your events and shows: commercial animation, works council, association, BDE, private event. 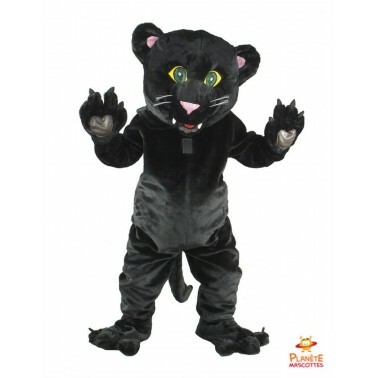 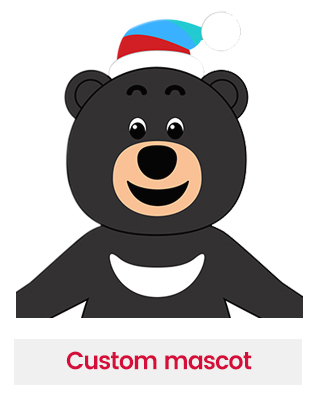 Contact us to make your custom mascot.